4-player online co-op was the intention of the developers. Even though the upcoming zombie title, Dying Light, was shown off at E3 this past June, we took a step back from it until we learned a bit more on its co-op aspects. Techland, being familiar with making zombie titles in the past, decided on a new approach based on that experience. Thankfully, we have confirmation that Dying Light will boast 4-player online co-op mode, as was originally intended by Techland. 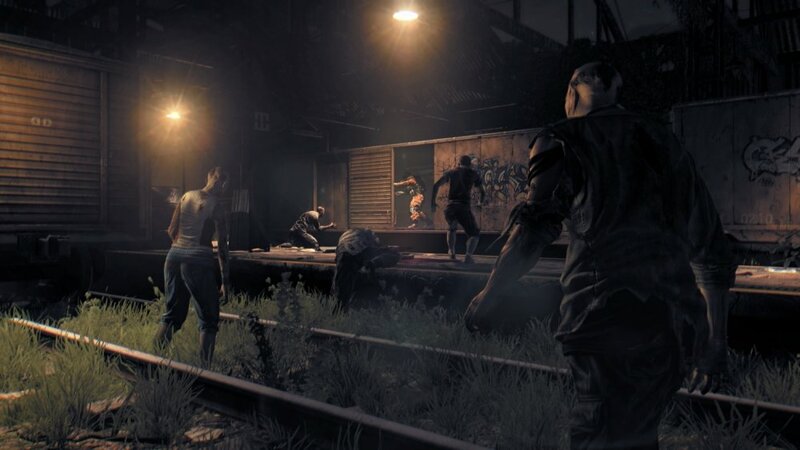 Just like in the Dead Island series, players should NEVER be traveling alone, especially at night when aggressive, pack zombies, Volatiles, frequently roam. Character classes have also been eliminated in this game, freeing up players to choose how to level up their character in any which way they seem fit. We don’t, however, know if it will contain a drop-in/drop-out co-op feature yet, nor any combo co-op modes. Still, this is fantastic news for both zombie and horror fans alike. Furthermore, the PS4 will have special features in its version, using the new DualShock 4 controller in various ways. For one, pressing the touch screen will automatically bring up the menu screen for quick weapon/item swapping and other uses. Turning on your flashlight in-game will cause the controller to light up alongside the flashlight (sounds great for those who like to play horror games in the dark). Finally, players will also be able to yell into their controllers to alert zombies and draw them away from their co-op partners. All sound like nifty little features to increase the immersion that most zombie lovers want in their video games. 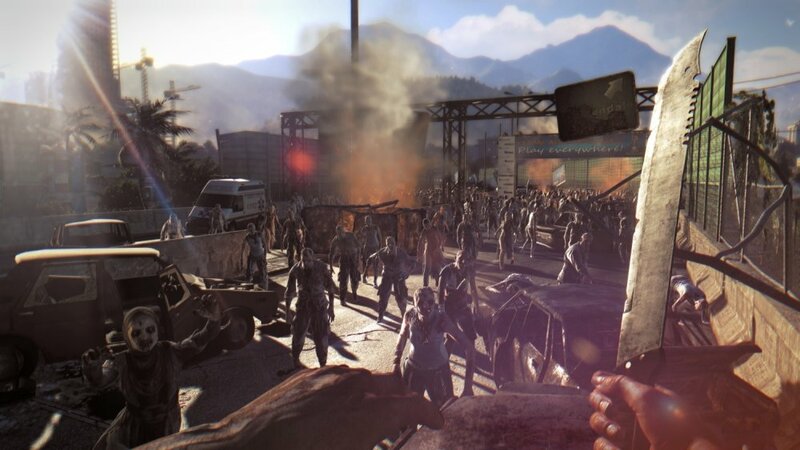 Dying Light is scheduled for release sometime in 2014 and will be available on the Xbox One, PS4, Xbox 360, PS3, PC.